MUST SEE! The Florenzo is our largest single-story home in the Signature Series at Serenity Cove. 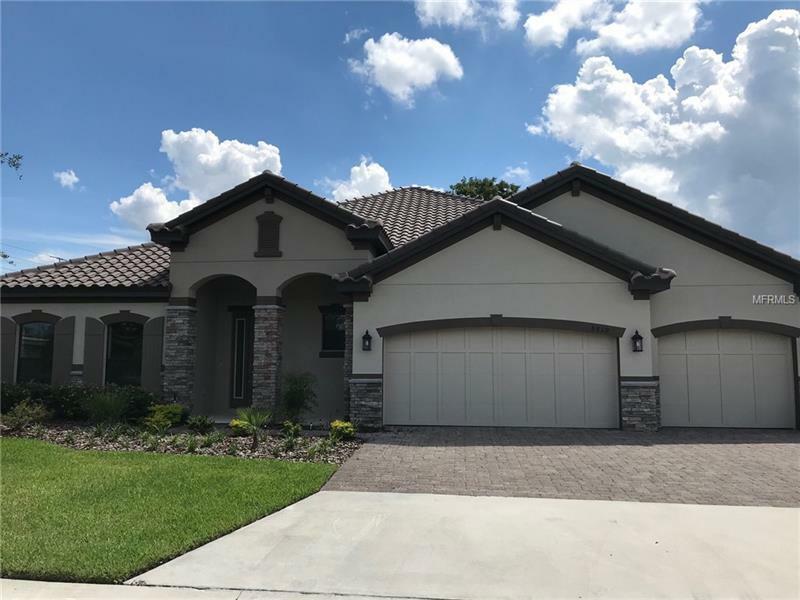 Featuring 4 bedrooms 3 bathrooms and a 3 car garage this 3239 square foot home offers flexible space options at the entry and a separate dining room for special occasions. Spacious family kitchen and cafe rooms flow together with a large kitchen island providing plenty of counter space for eating and entertaining.Â A sliding glass door from the family room opens up to a large lanai perfect for summer cook outs and winter grilling. A french door entry provides access to your luxurious ownersâ suite.Â Your spacious suite includes a large walk-in closet dual vanities large shower and garden tub. Live your life even better in the Florenzo at Serenity Cove! Furniture not included but available for sale.